All TOWN PLACE AT DELRAY homes currently listed for sale in Delray Beach as of 04/21/2019 are shown below. You can change the search criteria at any time by pressing the 'Change Search' button below. 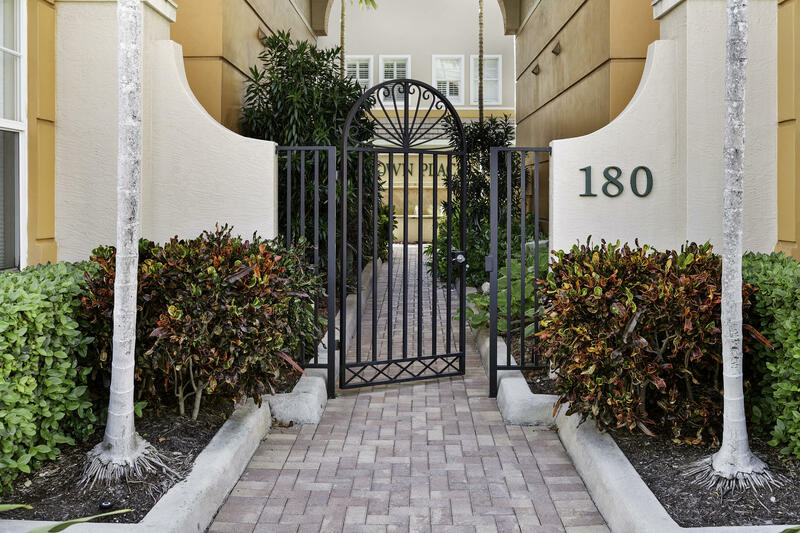 "Beautiful 2 bedroom 3 bath Townhome in pet friendly community in the heart of downtown Delray Beach. Walk to Atlantic Ave where there is always something exciting happening! Shop at all the unique stores that Delray Beach has to offer! Enjoy dining at some of the finest restaurants then walk over and watch a movie at the brand new iPic theater. Stroll down to the popular Delray Beaches to enjoy the ocean and some fun in the sun! There is so much more Delray Beach has to offer! This townhome has gorgeous porcelain flooring, carpet in both bedrooms, a balcony off the master bedroom, High ceilings, custom built closets, LED lighting throughout, stainless steel appliances, impact glass, hurricane proof doors and garage door, and has a spacious 2 car garage!"